Superfoods List - Amazing Foods Easily Available At Home! Superfoods contain vitamins and minerals in appreciable amounts and are a source of antioxidants that shield the body from cell damage and prevent disease. However, there is no specific definition for superfoods as these are a part of our daily diet. Broccoli, pomegranate, chocolate, leafy vegetables, berries, garlic, you name any and you have a superfood in your list. Prefer foods that are easily available portable and not so expensive and very nutritious. Nowadays the food market has been splurging with many foods the choices. There are special health foods or, superfoods counters at many supermarkets where you just need to make a choice from the innumerable options available. Health consciousness has reached to such an extent that we are even ready to fish out an enormous amount of money on these foods. Having a healthy point of view is commendable but you the don’t need to spend exorbitantly on these. 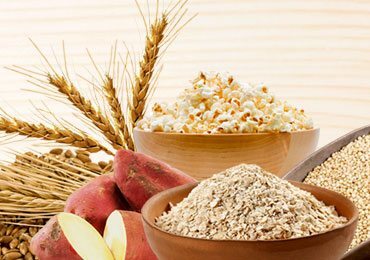 There are certain foods which are readily available in our homes and not so expensive and bring wonders for our health. Superfoods are those foods that contain disease-fighting nutrients and do not add to calories and is advisable to have almost every day in the diet. Certain superfoods like goji berries or sardines are way too exotic to have it every day. Or certain foods may not be available easily so that we gain the nutritional advantage of these foods. But we can rely on our everyday staples that contain a number of superfoods and is easy to fit into our diet. 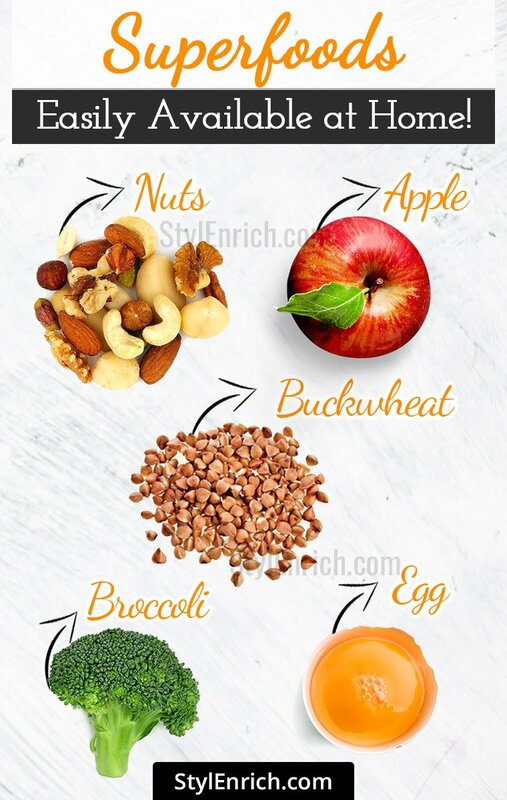 Hence some of the easy to find and eat and daily to be eaten superfoods are as follows. Sweet potatoes are the versatile vegetable filled with nutrient and consists of cancer-fighting, disease preventing and anti-inflammatory properties. Sweet potatoes consist of Vitamin A and C which is beneficial for people suffering from arthritis or asthma. It is low in the glycemic index and has little effect on the blood sugar levels. Roasted sweet potato and apple salad or spinach sweet potato and lentil curry can always be one of the additions to the diet. Sweet potatoes are high in fiber and hence help in promoting a healthy digestive system. These potatoes are rich in phytosterol and hence have a protective effect on digestion and are essential for the management of gastric and duodenal ulcers. What can a handful of nuts do which the biscuits or cookies cannot do for an evening snack? Nuts contain a number of nutrients like protein, Vitamin E, selenium, magnesium, iron, fiber, and calcium. Apart from this, the fat present in nuts is monounsaturated and unsaturated fats. Extremely filling and brimming with energy, nuts can always be the best choice for a healthy snack. Different nuts consist of different ingredients that are essential for healthy heart and prevention of other diseases. Almonds consist of Vitamin E associated with the good heart health. A flavonoid present in peanuts called resveratrol has anti-cancer properties. The fiber and magnesium content present in the nuts helps to keep the insulin levels and blood sugar levels at bay. Nuts being filling, have them slowly one by one that will satisfy the hunger. Nuts can be consumed as a snack or as add-ons into porridges, vegetables or salads thus improving the efficiency of the diet. Eggs are considered the best quality protein that also contains good amounts of vitamins and minerals. One large egg contains about 77 calories, 6 gm protein, 5 gms fats and trace amounts of carbohydrates. Most of the nutrients are found in the yolk. Eggs are the good source of choline, B vitamin, that helps in reducing the neural tube defect and increased cognitive function in the babies. Eggs contain anti-oxidants like lutein and zeaxanthin, that helps to protect the eyes from harmful sunlight. These anti-oxidants help to reduce the risk of macular degeneration and cataracts. Having eggs for breakfast helps in improving the satiety value and reduces the hunger pangs later in the day. Eggs are cheap and go with all the foods. Yogurt has always been a superstar as it contains calcium which can strengthen the bones and good quality protein. Yogurt contains active culture, that can fight diseases and keeps the immune system and stomach healthy. The plain varieties of yogurt are always better than the sweetened ones. Yogurt has been advantageous for curing digestive problems and helps in reducing stomach infections. Consumption of yogurt does not allow the formation of cholesterol in the arterial region and hence is beneficial for cardiovascular health. 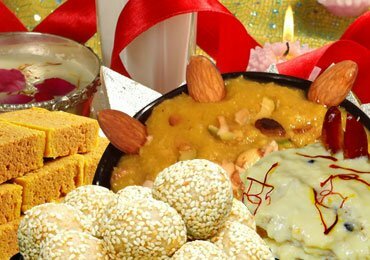 Consumption of curd helps in the strengthening of the bones and teeth and also the growth of the bones. Yogurt has been a perfect substitute for milk especially for those who have lactose intolerance. Apples have been always a very delicious prescription with the power source of polyphenols, flavonoids, and Vitamin C. It is rich in fiber and provides 47 calories for an average size. Having varieties of food are the main agenda of the balanced diet, it always preferable to have varieties in apples as each apple differ in the skin color and hence the chemical makeup. Apples have been beneficial for the health of heart, type ii diabetes and normal functioning of the lungs. The importance of antioxidant activity in apples lies in the skin rather than the flesh of the apple. The skin of apple provides two to six times the antioxidant activity rather than the flesh. People around the world consider amaranth as the leafy vegetable and an ornamental plant. Amaranth is a protein powerhouse. Amaranth has more than three times the calcium content and is also high in iron, magnesium, phosphorus, and potassium. Buckwheat is unrelated to wheat. The major advantage of buckwheat is that it is gluten-free and is inexpensive. 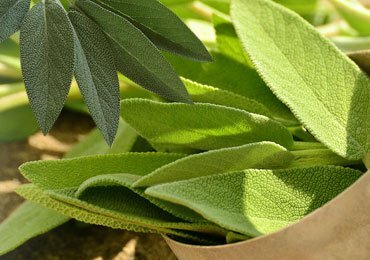 It has the property of lowering the lipid and controlling the blood sugar levels and also lowers the risk of diabetes. Its nutritional make keeps broccoli in a higher position as a healthy vegetable. This superfood is loaded with fiber and antioxidants that can help in fighting cancer as well as Vitamin C which help in iron absorption. 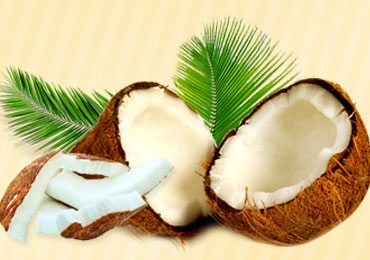 It provides calcium that helps in controlling blood pressure and build strong bones. Toasted broccoli with red chili flakes and garlic or broccoli stir-fry or even baked broccoli in ragi based white sauce can always be a needed food which can assure you of nutrition and health with the good amount of fiber and nutrients. If we see the foods, any food needn’t always be alien to us if it wants to earn the “super” title. There is nothing exotic about these foods. Any unprocessed foods rich in Vitamin C, E, beta-carotene, low inflammation factor and decent fiber can be qualified as super. When we have a variety of superfoods all around us in legumes, spices, vegetables, and oils, then we are having a healthy diet. 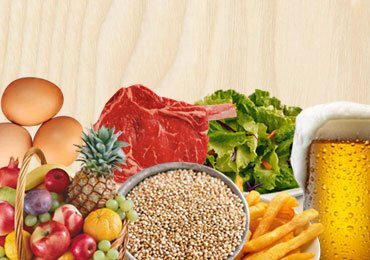 Foods high in glycemic index foods containing saturated, trans fats can never qualify as superfoods. Hence why go gaga over quinoa when we have amaranth, why overdo olive oil when our mustard oil is so good and why overspend on goji berries when there is Amla? However, we don’t need to increase the super quotient at the expense of a balanced diet. The idea is to blend it in. Introduce superfoods gradually into your meal plans without making any major alterations. Eat the variety of foods include all the food groups in the right amounts as a part of a healthy diet. 1. How different are dietary supplements from Superfoods? Ans. Superfoods contains a number of nutrients, vitamins, and minerals which is essential for maintaining the health. Superfoods gives much more than a single benefit and always contain what they claim. In some situations, even nutrient dense foods can’t ensure you to get all the nutrients you need. Especially in vegans, who are at risk of several nutritional deficiencies. Then taking supplements become the sensible choice. Where superfoods are natural and contain nutrients in the balanced form, supplements give you a concentrate of vitamins and minerals which the dietary restrictions prevent you from eating. 2. 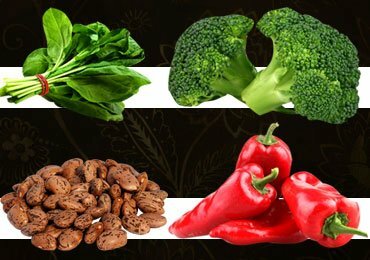 What is the recommended intake for the superfoods? Ans. When we see the superfoods, these are general foods that need to be gelled into the daily diet. Just like a balanced diet, these foods are recommended to be eaten regularly like any food in the group. Hence make a point that you choose healthy, colorful and variety of foods that can improve the nutritional quality of our diet. But yes, make a point to prefer natural foods rather than the processed or refined foods. Read Next –10 Superfoods for Anti-Aging! 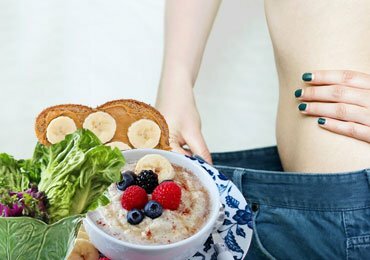 Low Carb Diet : Healthy Carbohydrates for Weight Loss! 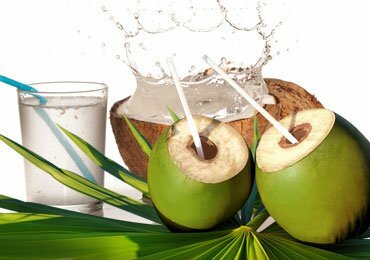 12 Health Benefits of Coconut Water that You Didn’t Know! 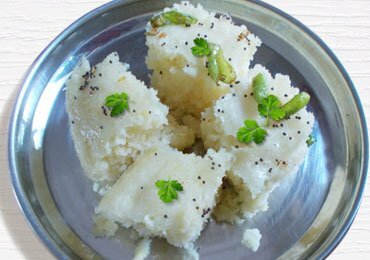 Rava Dhokla Recipe : How to Make Instant Rava Dhokla or Suji Dhokla? 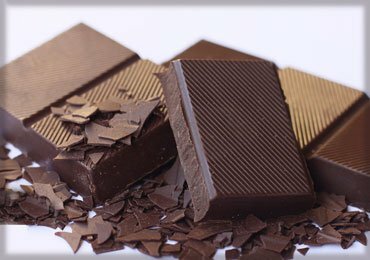 10 Amazing Benefits of Dark Chocolate that You Won’t Believe!